1.The size is approx,so the item you received may be a little bigger or smaller,thanks for your understanding. 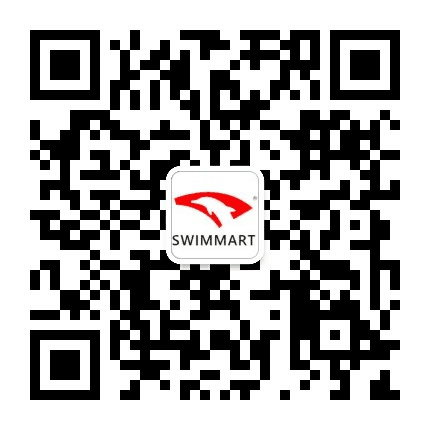 ⓒ2016 SWIMMART. All Rights Reserved. 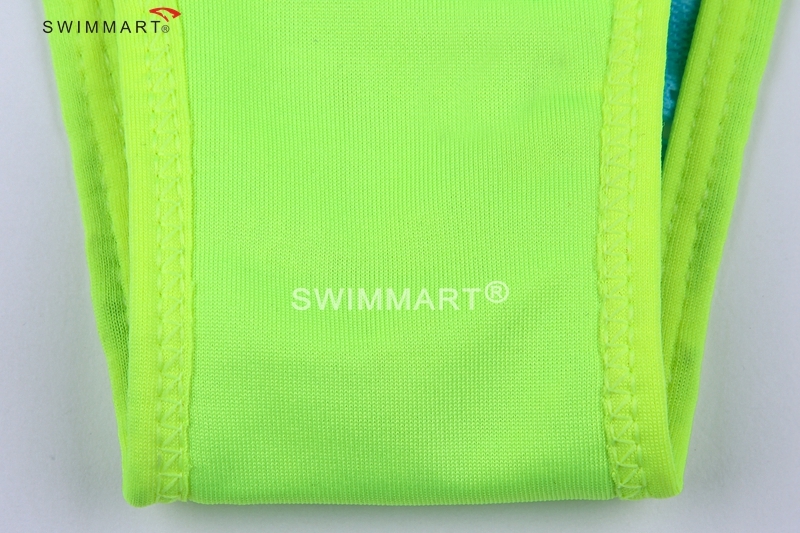 © 2005-2019 SWIMMART Copyright, All Rights Reserved.